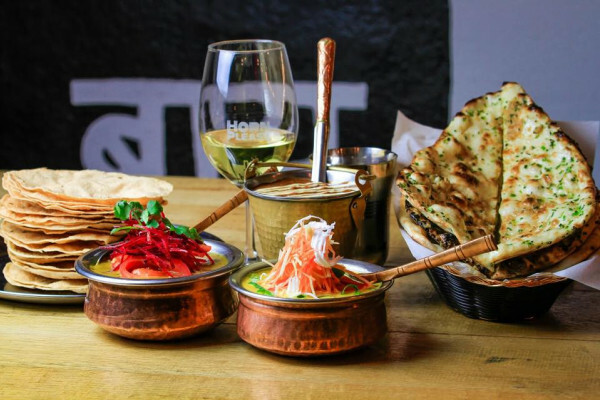 Inventive Indian street food with a heaping side of hospitality: Horn Please is sure to ‘curry’ favor with guests. The décor matches the cuisine at this fun and funky canteen named for the omnipresent request found on the back of cars in Indian. 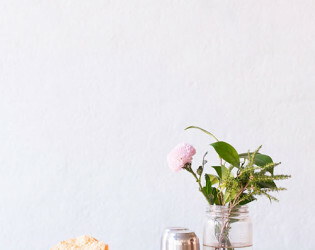 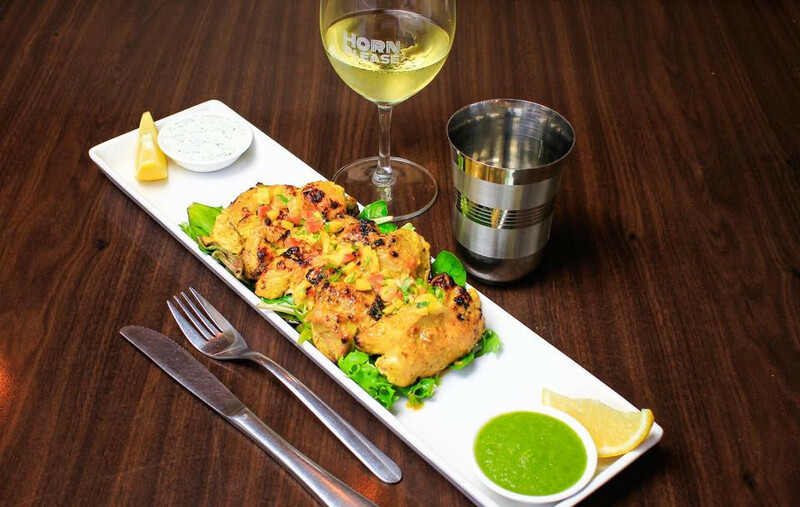 An ever-changing menu full of fresh, seasonal fare offers the perfect excuse to come again and again for celebrations with a group, or by yourself—you’re always the guest of honor at Horn Please. 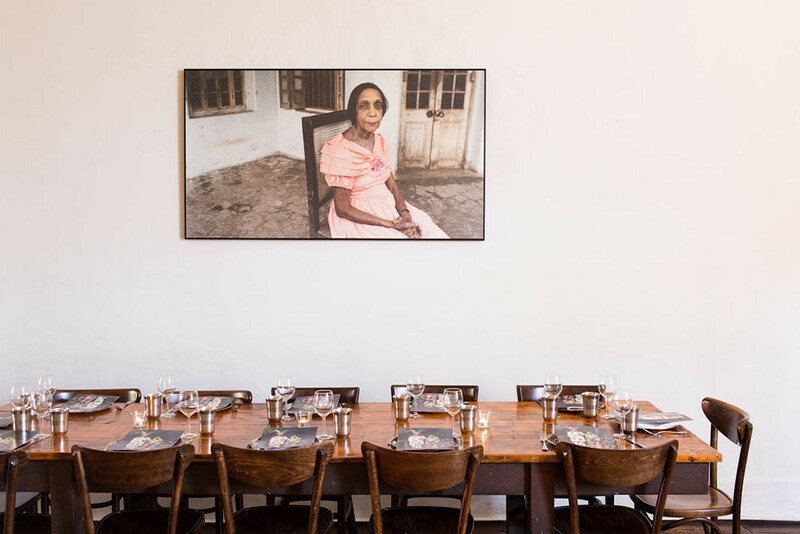 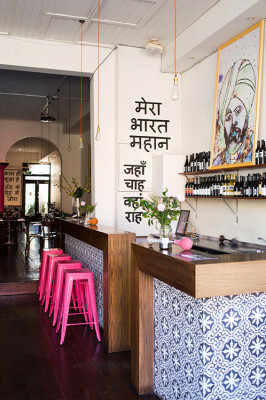 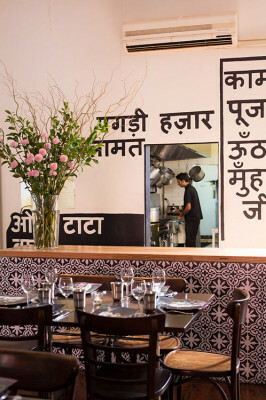 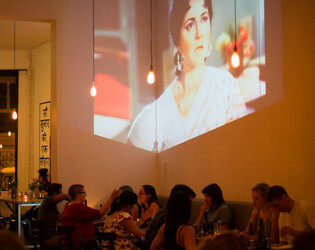 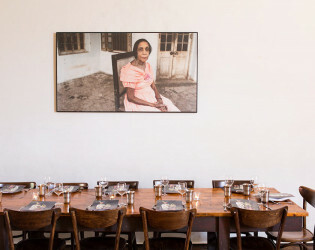 Horn Please is not your typical Indian joint. 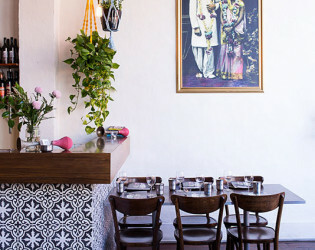 It was opened in Fitzroy North’s in August 2012. 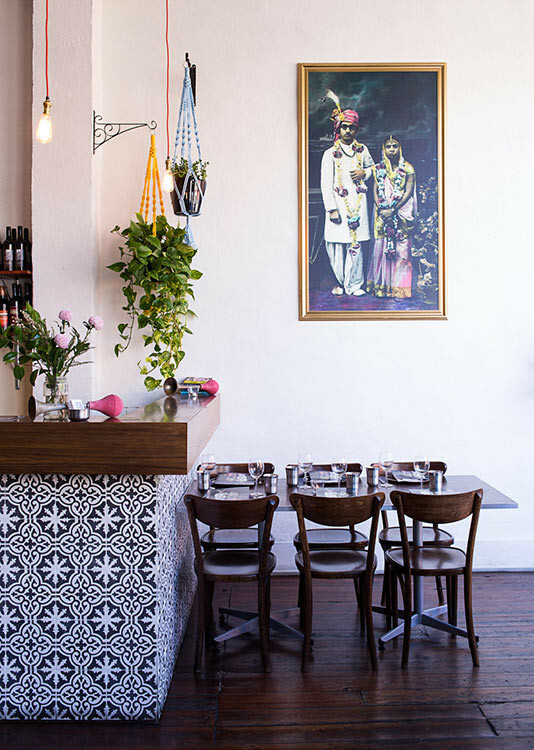 The aim was to create a special type of Indian eatery, one that not only serves delicious food that has integrity but also offers a fun, interesting atmosphere. 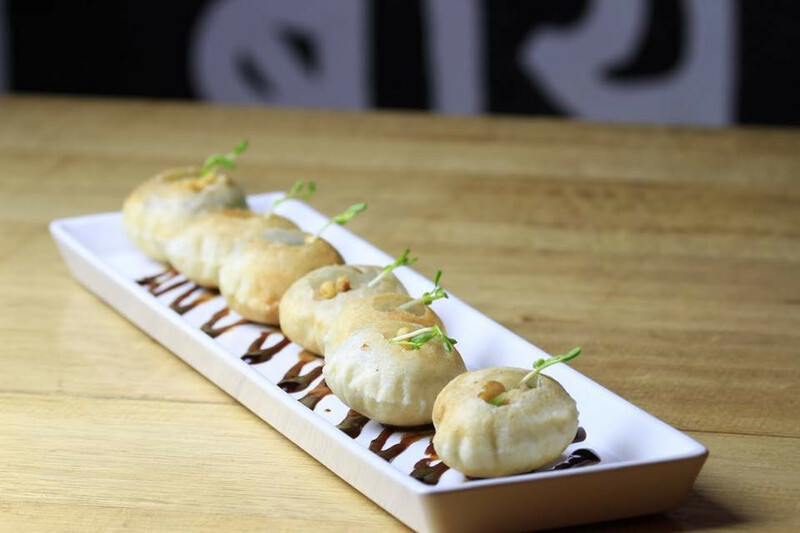 The food is simple yet special, being made from quality products, cooked unhurriedly and served in a spirited environment. 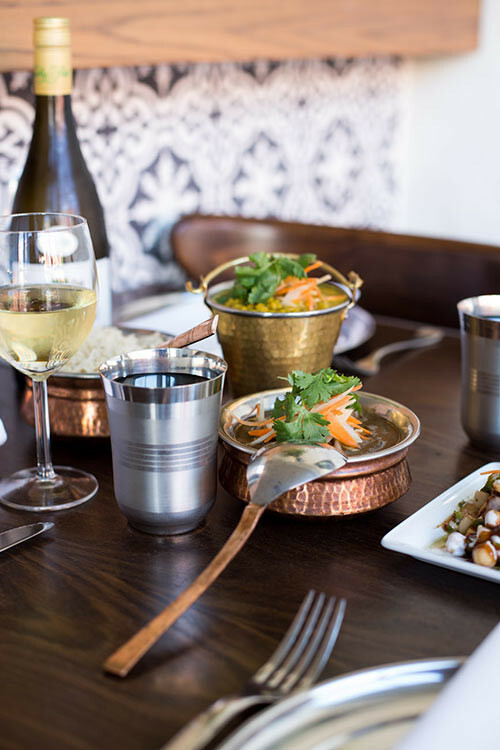 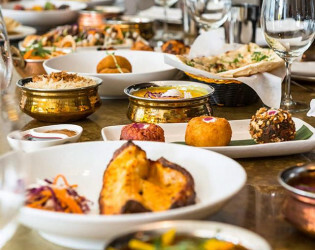 The menu begins with Indian street food, continues with classic and not so classic curries, naan from the tandoor and finishes with the much loved homemade kulfi Indian ice cream. 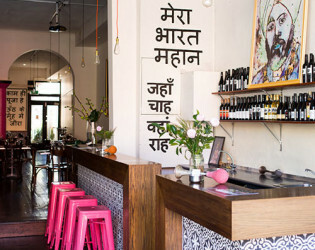 It has been praised by The Age Good Food Guide, Cheap Eats, SMH, The Australian, Broadsheet, the Herald Sun and more. 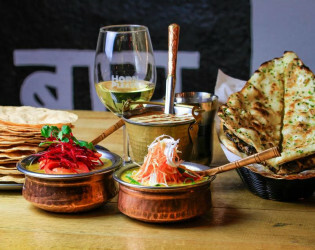 The Horn Please menu is small but changes regularly so be warned…you will not find the typical Indian restaurant menu of endless types of curry here. This is because each dish ordered is made with care and with fresh ingredients. 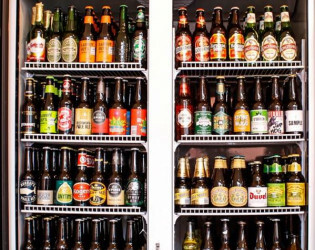 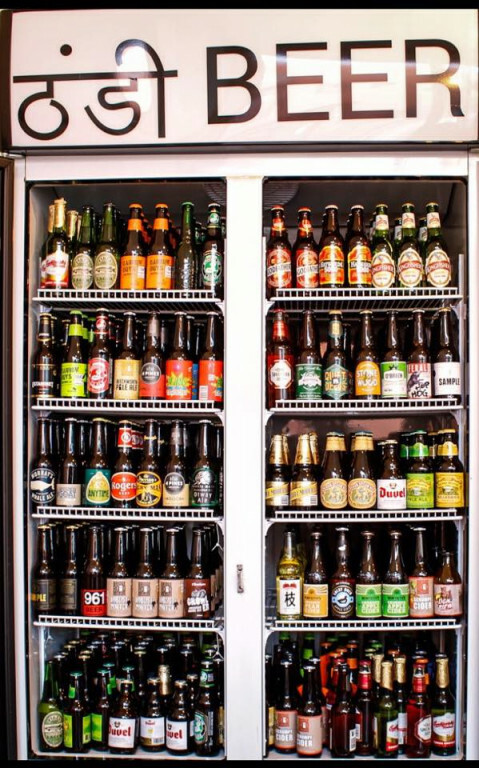 We’ve stocked the drink fridges well offering a large selection of craft and some interesting imported beer. 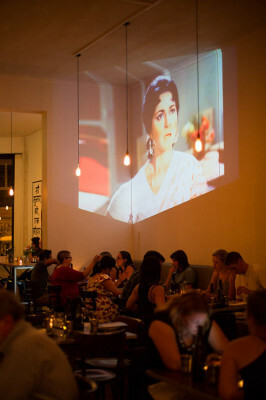 The vibe is festive, energetic and neighborly. 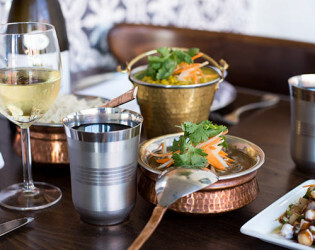 Decide to join us on a whim as bookings are not required but a few are taken each evening. 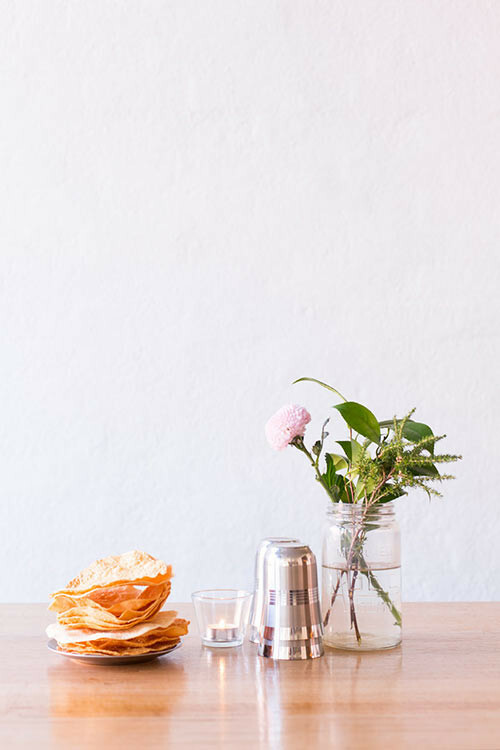 There is take away too if that suits your plan better. 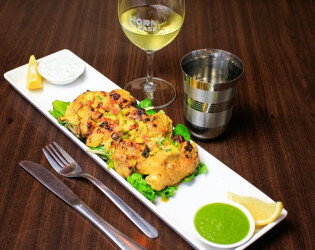 When you come to Horn Please, come ready to feast and have fun with us. 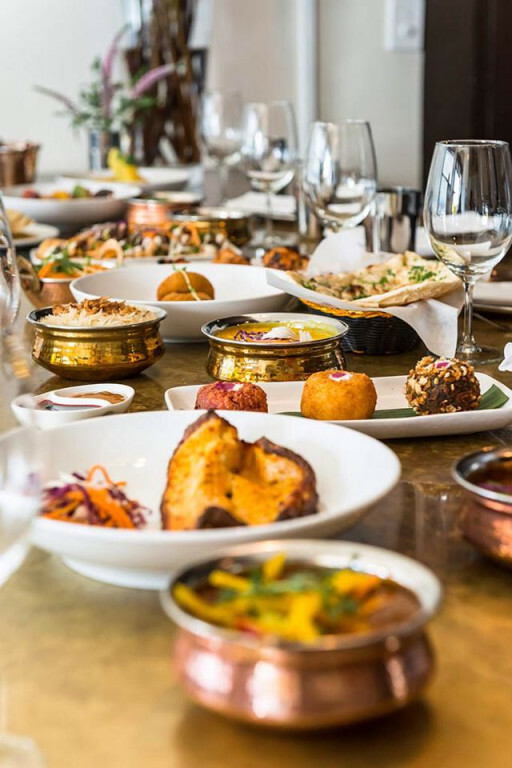 We hope as you pass through our doors, you will feel the hospitality spirit of our beloved India, where it is always an honour to feed a guest. 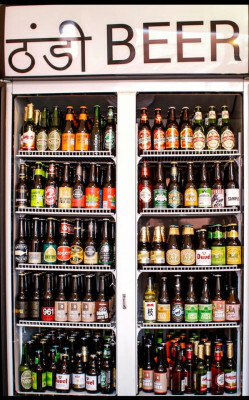 Grab a seat by the bar. 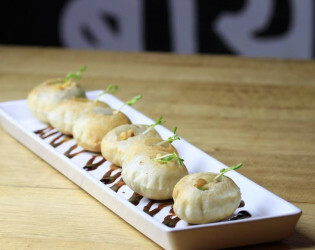 One of the most delicious street snack from India Gol Gappa. 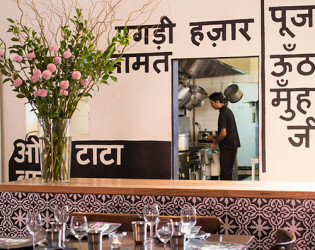 A little peak into the kitchen.